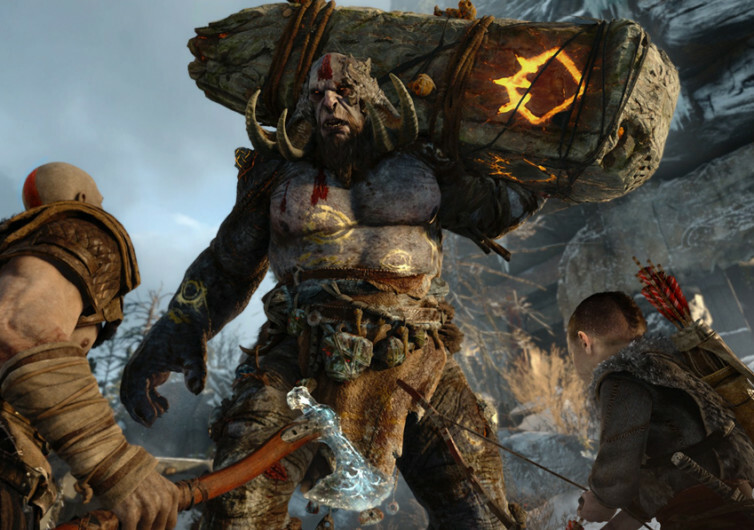 Followers of Kratos and his exploits will love the new rendition of the God of War designed specifically for the PlayStation 4 platform. 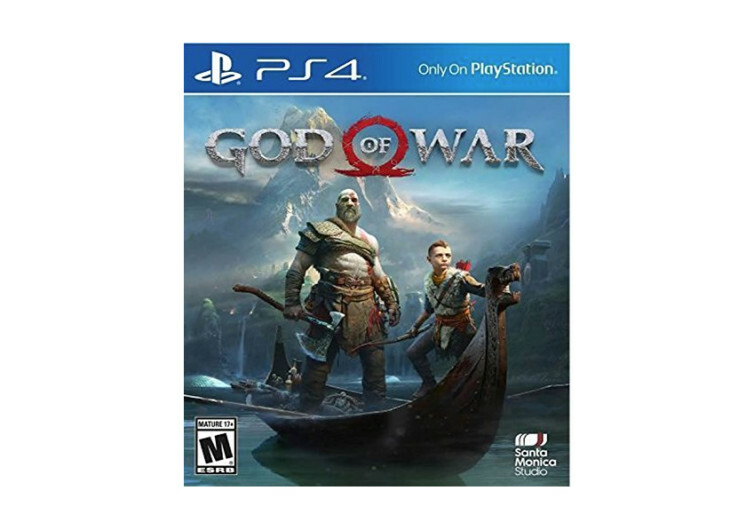 It’s the saga of the most-feared yet most-loved Spartan God-slayer of all time with his unmatched bravery and cunning made all the more realistic by the intense graphics of Sony’s most advanced gaming console. 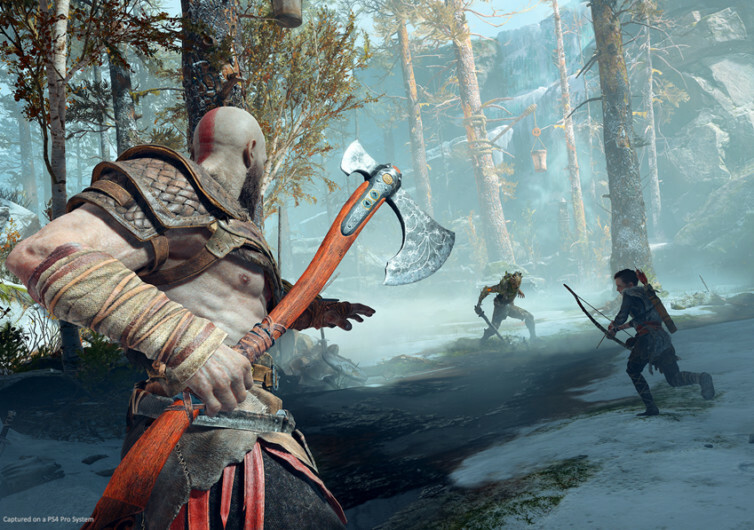 Facing a new beginning, Kratos has unequivocally turned his blood-thirsty life in the Greek arena towards the more peaceful, more mundane life of the Norse lands. Or so our high endurance anti-hero thought. Instead, he’s now faced with a new horde of troll monsters that makes the like of Scylla, Charon, and the Basilisk more like sissies. 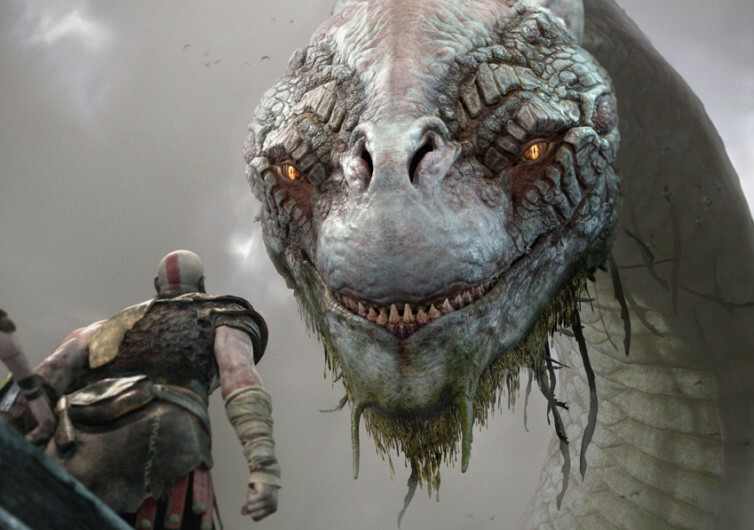 Meeting a woman whom Kratos had a son, it’s now time for the God of War to impart his hunting skills to his now-10 year old son. While he may have tempered through the years, his impatience still shows. Despite the battle scars and the distant memories of countless loved ones lost, he definitely cares for his son. In Scandinavia, gone are Kratos’ traditional Spartan weapons, long destroyed by Zeus himself. He can always rely on the Blades of Chaos, nonetheless, and this he uses with merciless precision. 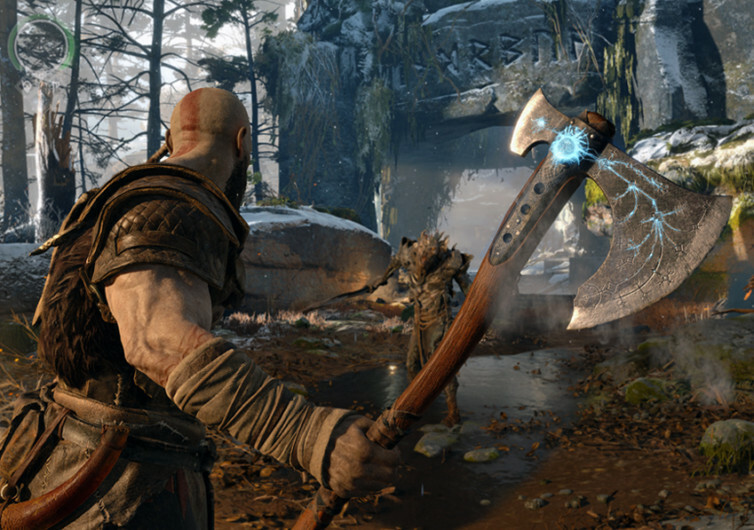 In a Thor-like fashion, Kratos wields a magical battle axe that strongly behaves like the Norse God of Thunder’s Mjolnir. Not to dismay the fans of the Avenger, but this magical battle axe is very different. 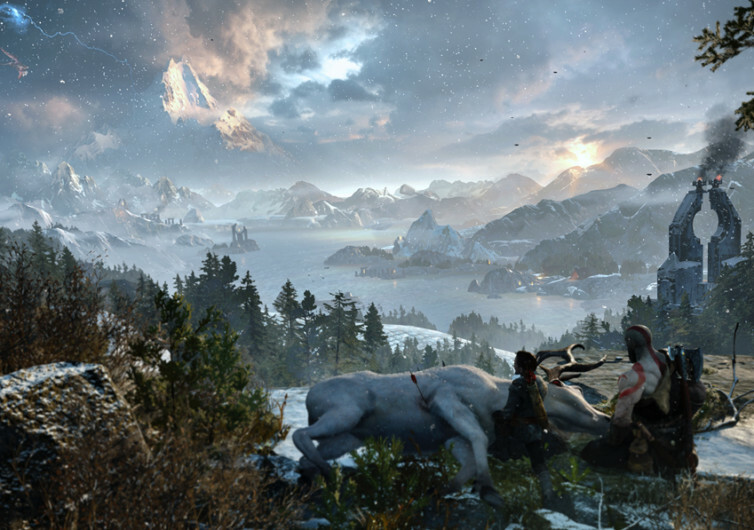 Following the exploits of Kratos and his son through Midgard and beyond is like taking a journey into the difficult paths that lie ahead of every battle-scarred soldier wishing to come home. 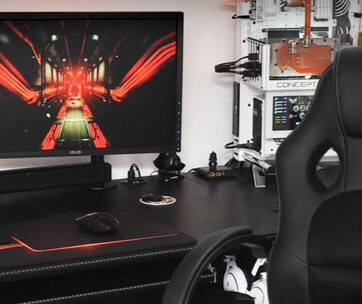 It’s a game that puts the player right on the shoulders of one of the most iconic characters in gaming history. 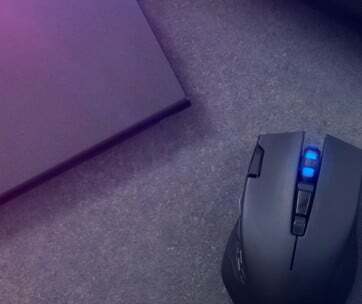 It’s a new beginning, indeed. And for the God of War, nothing is simple.